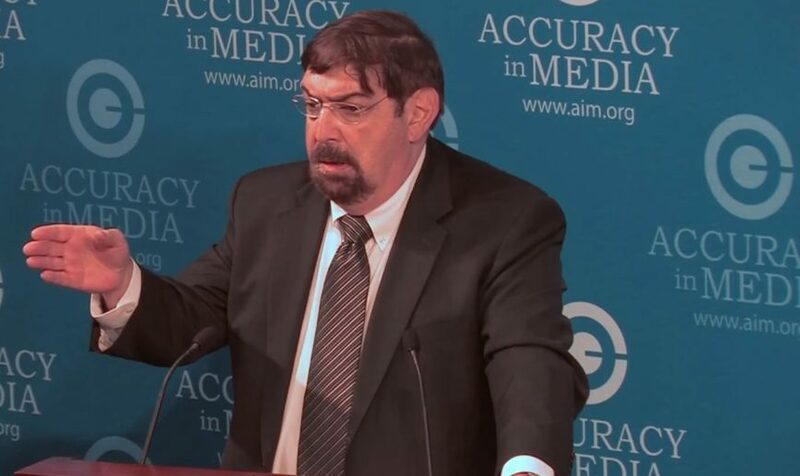 Longtime Democratic political operative and pollster Pat Caddell told the AIM “ObamaNation: A Day of Truth” conference on September 21 that Republican presidential candidate Mitt Romney should run against the press as well as Barack Obama. 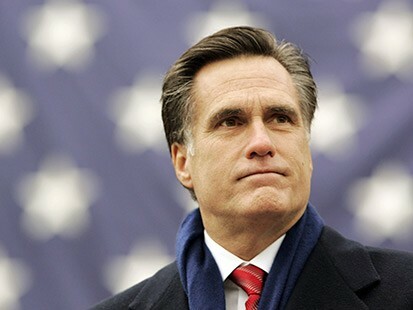 Romney should be strongly “pushing back” against the media bias, he said. At the AIM conference, he mentioned that criticism in the context of urging the Romney campaign to launch a vigorous attack on the major media. He said major news organizations are serving “as off-shoots of the White House press office,” and will destroy America unless their power is monitored, exposed, and checked. In fact, as Caddell and other speakers at the AIM conference noted, the media bias is overwhelming. A recent example, which illustrates the general pro-Democratic Party bias, was the complicity by the media in rehabilitating the disgraced and impeached former president, Bill Clinton. On page 2 of Time magazine’s October 1st issue, featuring Bill Clinton on the cover as a global problem solver, managing editor Richard Stengel acknowledged that Time was a “media partner” behind the Clinton Global Initiative’s 2012 annual meeting. What about involvement with the former Democratic president being at odds with the need for objective news reporting about Clinton, whose wife is Obama’s Secretary of State? 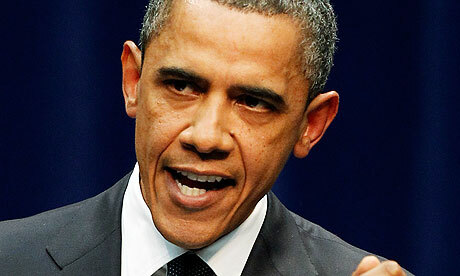 Also, Obama White House press secretary Jay Carney served as Washington Bureau Chief for Time magazine. Investigative journalist Marinka Peschmann tells AIM that the media relationship with the CGI is another example of the “unholy alliance” that existed during the Clinton Administration. Caddell suggested that one of Romney’s advisers, Ed Gillespie, is unconcerned about the media bias problem and winning the race because he has been a partner in a lobbying firm with former Clinton White House counsel Jack Quinn and will make money no matter what happens on Election Day.